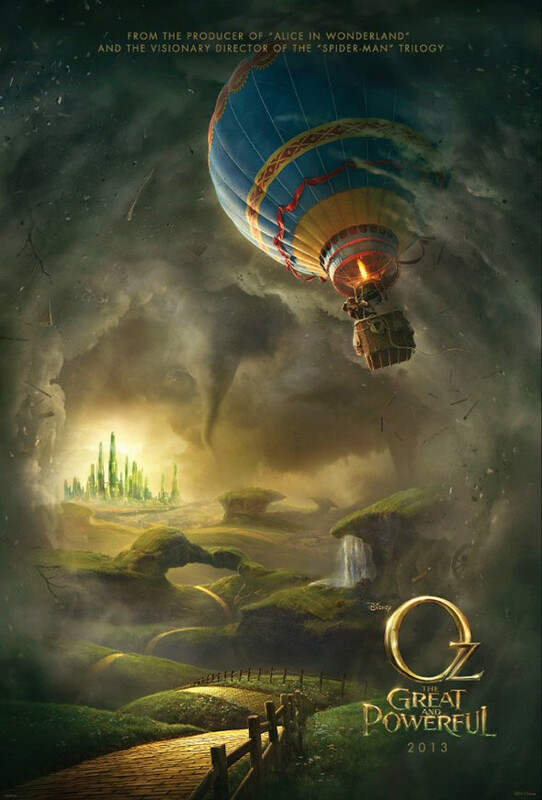 The newest trailer for Oz The Great and Powerful gives us bigger glimpse of the plot and some more details about the witches. We also get more of an understanding as to how Oscar Diggs became The Wizard of Oz. Sam Raimi looks to deliver a special effects laden vision that has the potential to actually be watchable. James Franco continues to impress me with his work. Even in films where I think he will be a lousy costar or lead I am proven wrong. If there was a solid turnout for the passable Snow White and The Huntsman I hope that same crowd gives this film a shot. It’s great to Raimi back in the director’s chair.